Dr. Tharaphi Than is an Associate Professor in the Department of World Languages and Cultures at Northern Illinois University. Her first book, Women in Modern Burma, covers the political and social history of women in Burma/Myanmar. 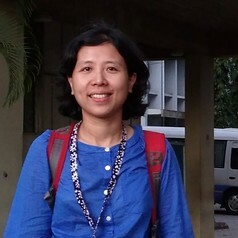 She is currently working on two manuscripts: feminism in Myanmar and the cultural production of dissent.